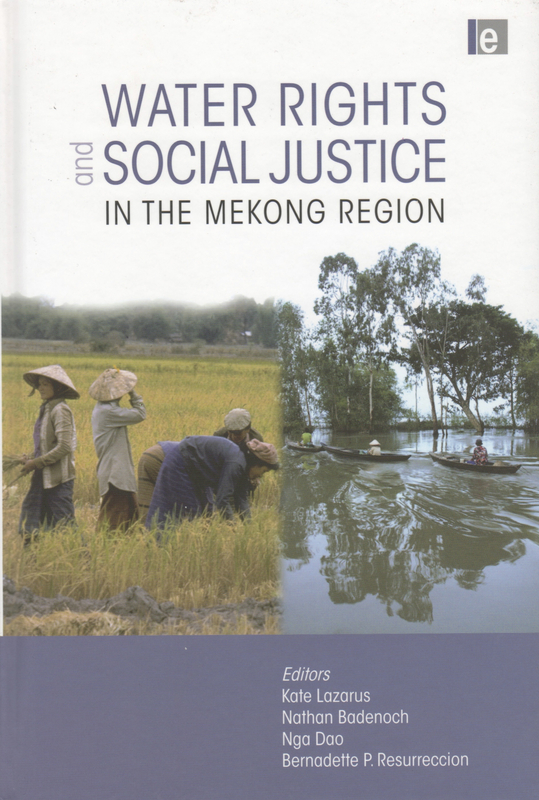 Water Rights and Social Justice in the Mekong Region. 2011. K. Lazarus, N. Badenoch, B. Resurreccion, and N. Dao, editors. Earthscan, London. Volume 3 in the M-POWER Book Series. Series editor: Rajesh Daniel.